The title of Sarah J. Maas’s A Court of Thorns and Roses book three has been revealed! 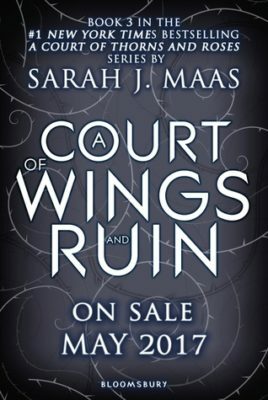 Prepare for A Court of Wings and Ruin, which is scheduled to release in May of 2017. While book three of this wildly popular fantasy series is much anticipated, fans will have to wait until 2020 to know Feyre’s full story. Three additional books will be published in the years following Wings and Ruin. 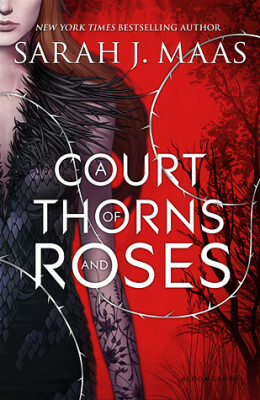 If you have already read book one and two and want to read full recaps before you get your hands on A Court of Wings and Ruin read our posts: What happened in a Court of Thorns and Roses? and What happened in a Court of Mist and Fury? 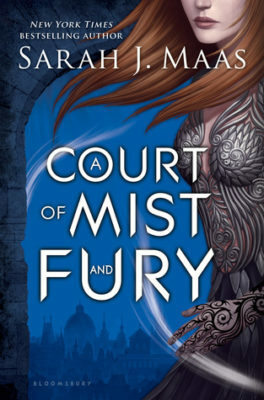 Haven’t read Mist and Fury yet? 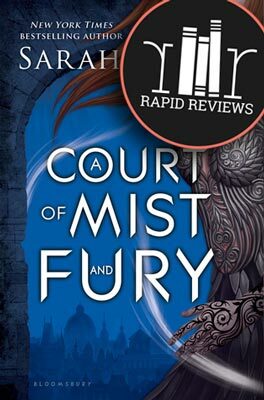 Read our Rapid Review of A Court of Mist and Fury now. From Goodreads: “Looming war threatens all Feyre holds dear in the third volume of the #1 New York Times bestselling A Court of Thorns and Roses series.